There’s almost nothing better than a credit card that offers an introductory 0% APR. You can use it to purchase anything you like and not pay interest on it for a specified period of time. Of course, the whole point of 0% APR credit cards is that you pay off whatever you purchase before the introductory APR period ends, so make sure you can do that to truly get interest-free purchases. There are so many interest-free credit card offers out there, so GOBankingRates put together a list of the best credit cards available right now with zero-interest offers. Find the one that works best for you and take advantage of a great credit card deal now. 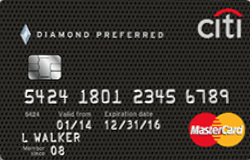 Not only will you not have to pay an annual fee for this card, but you’ll also get to make purchases with 0% APR for 15 months. After that, your interest rate will range from a variable 14.74% to 25.74% APR. 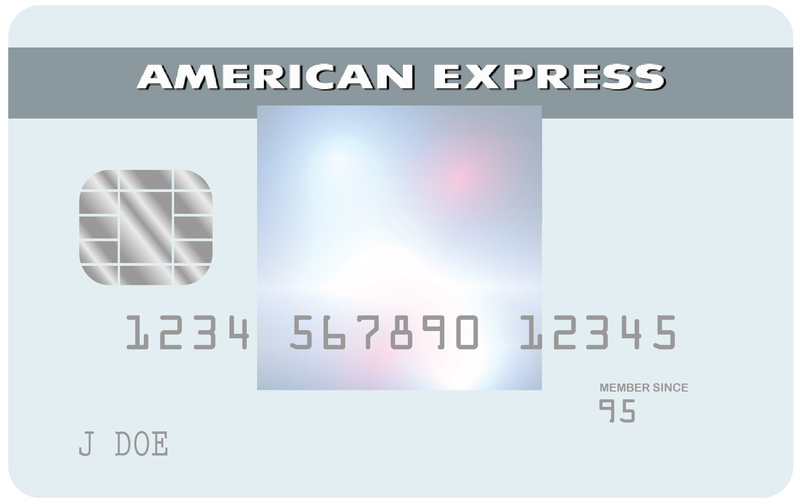 And there’s more: If you spend $1,000 in the first three months with the card, you’ll get a $200 statement credit. 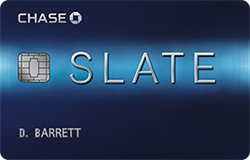 Best for: Those who are able to charge $1,000 in three months to earn the $200 statement credit. This card is also good for those who like cash-back rewards. You can make purchases interest-free for the first 15 months, after which your interest rate will range from 14.74% to 25.74% APR. Make $1,000 worth of purchases in the first three months and earn 15,000 Membership Rewards points. 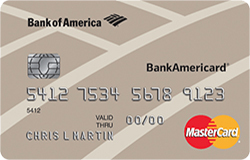 Choose the Bank of America BankAmericard and pay no annual fee as well as no interest on purchases for the first 15 billing cycles or balance transfers made within 60 days of opening your account. After that, your interest rate will range from 14.74% to 24.74% APR. You won’t automatically incur an APR penalty for making a late payment, either. 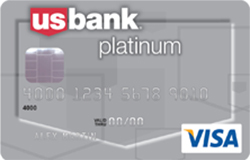 With no annual fee and 0% APR for 15 months on purchases and balance transfers, this card is great if you want cash-back rewards as well as no-interest purchases and balance transfers. Right now, earn $150 when you spend $500 on purchases in your first three months. 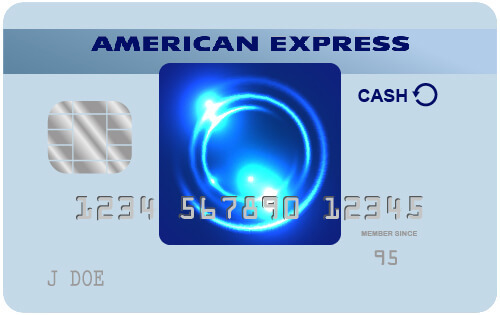 This card offers a 0% APR for 15 months on purchases and balance transfers. You can check your FICO score for free, plus you’ll get fraud and purchase protection. You’ll get 0% APR on purchases for 12 months; after that, you’ll pay a variable 14.74% to 24.74% APR. Make balance transfers within four months of opening the card and you’ll pay 0% APR on them for 21 months. You’ll get 0% APR on purchases and balance transfers for 18 months — transfers must be made within four months of opening the card. You also won’t pay a fee for making a late payment. 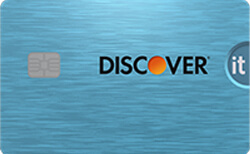 Discover it stands out among no-interest credit cards. You’ll get a 0% APR for 14 months on purchases and balance transfers. You won’t pay an annual fee, and you’ll earn 5 percent cash back in different categories each quarter. In addition, Discover will match your cash-back rewards at the end of your first year as a cardholder — and there’s no limit on the match. 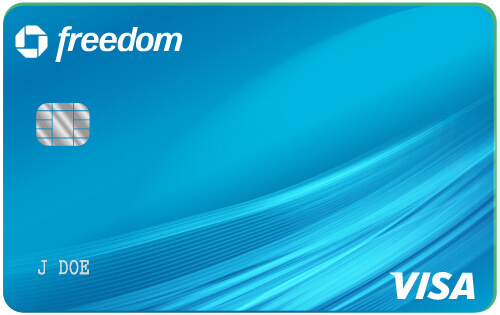 With this zero-interest credit card, you’ll get 20 billing cycles of interest-free APR on purchases and balance transfers. Once the 20 billing cycles are over, you’ll pay a variable 11.74% to 23.74% APR, depending on your creditworthiness. 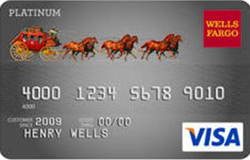 Get 0% APR for 18 months on purchases and balance transfers (fees apply) with the Wells Fargo Platinum Visa card. After that, you’ll pay a 17.74% to 27.24% variable APR. You must make balance transfers within 120 days to qualify for the offer. If you need a credit card but aren’t being offered no-interest offers, make sure you always search for low-interest credit cards. Now that you’ve explored the details regarding the best credit cards available right now for interest-free purchases, use this chart as a quick reference when you’re deciding which one you should apply for to benefit your financial situation. Click to see how to get the best credit card interest rates. Methodology: To determine the best 0% APR credit cards, GOBankingRates evaluated credit cards based on the following factors: length of 0% APR period, credit score needed to get the credit card, balance transfer options, annual fees and other perks. 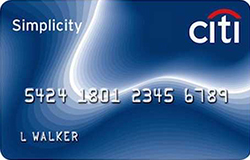 This Citi credit card might have features to fit your needs.